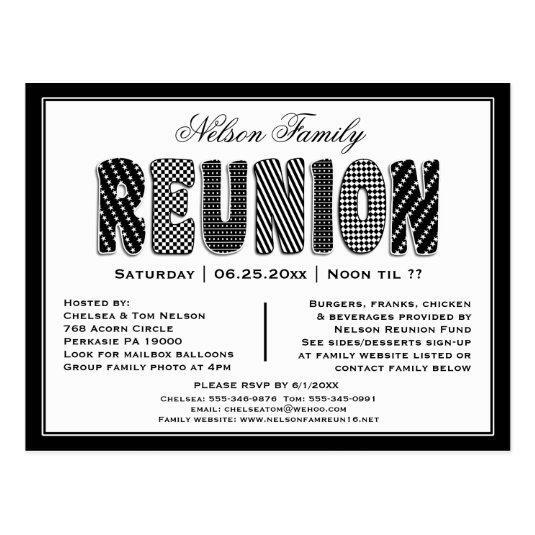 Classy black and white patterned reunion invitation postcard that can be redone as a Save the Date announcement. 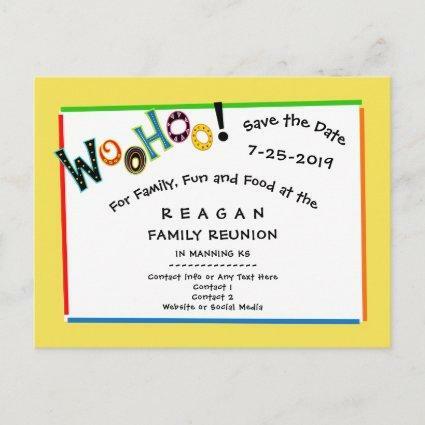 Feel free to change the border color if you wish. 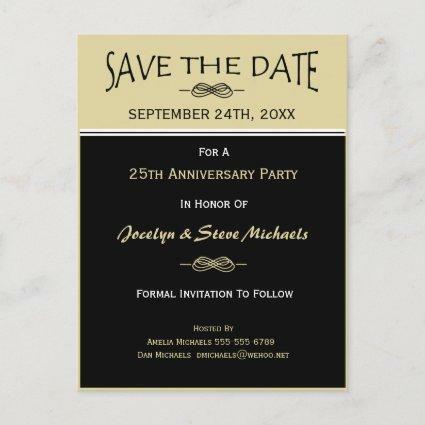 Just click on the &#;Customize it&#; option to access the color chart. 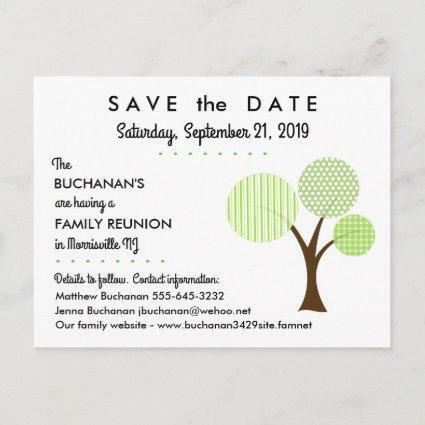 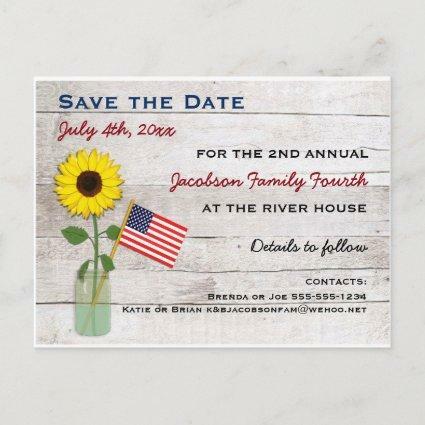 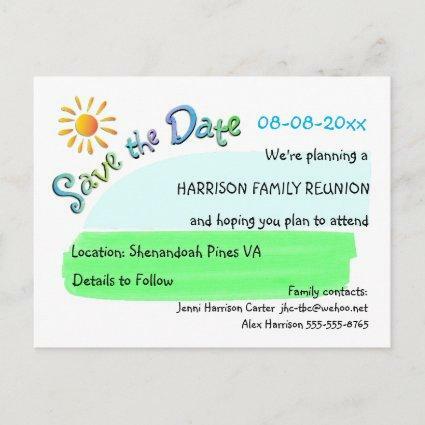 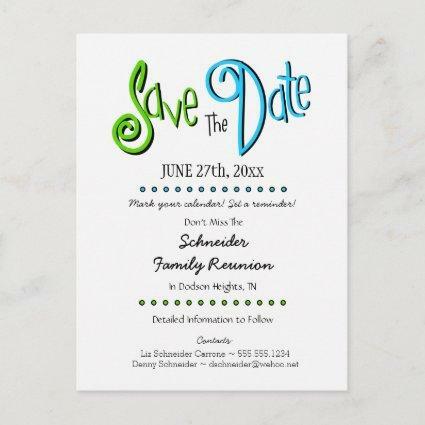 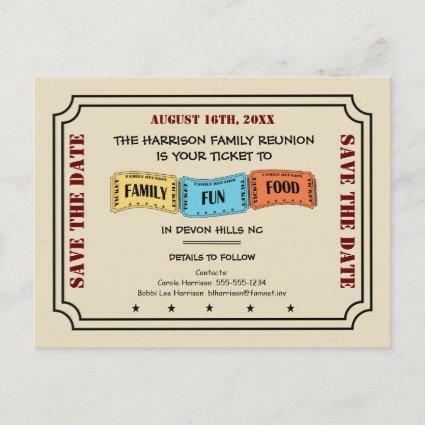 See more reunion invitations at Custom Cards Studio here at Zazzle.